Six-year-olds are a laugh a minute. As they move from kindergarten to first grade, the best toys for 6-year-olds capture their senses of humor and fair play, and help them work together. “Children this age are typically very social and aware of rules and fairness. 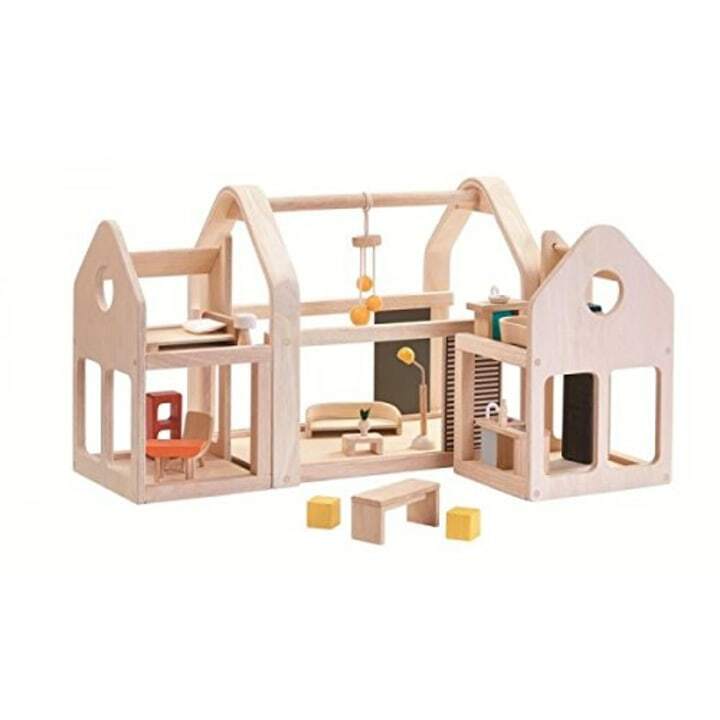 And, they are curious about how things work,” said Marie Conti, the head of The Wetherill School in Gladwyne, Pennsylvania, and a board member of the American Montessori Society. They’re also beginning to unleash an exciting superpower: reading. Emerging readers will appreciate building their skills with a mix of picture books, funny graphic novels, easy readers and longer chapter books that parents can read at night. “When they’re beginning to learn to read, we really want all reading to be affirming for them,” said Nina Lindsay, president of the Association for Library Service to Children. That means the best books for 6-year-olds let them follow their interests, whether they’re drawn to picture books or Sports Illustrated. 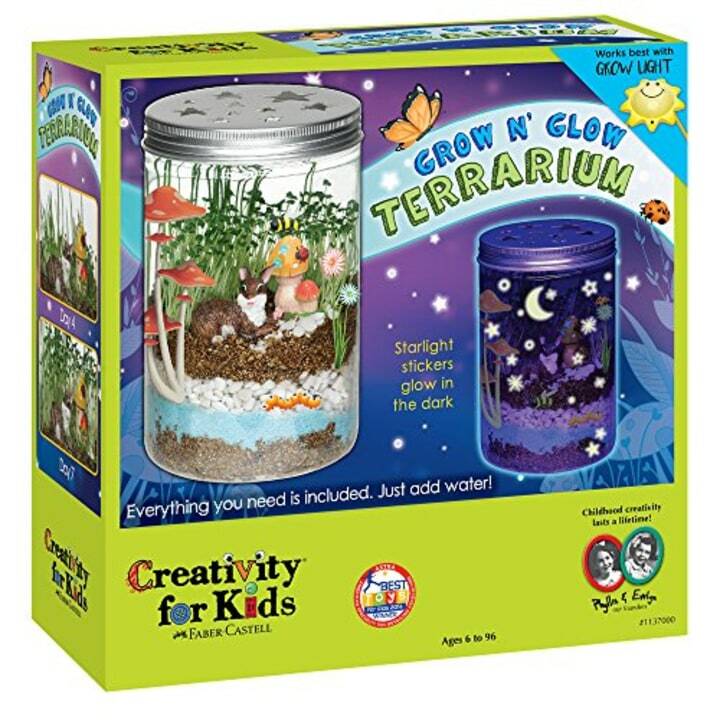 Science kits like this are a great option for 6-year-olds, said child development specialist Tovah Klein, the author of "How Toddlers Thrive." 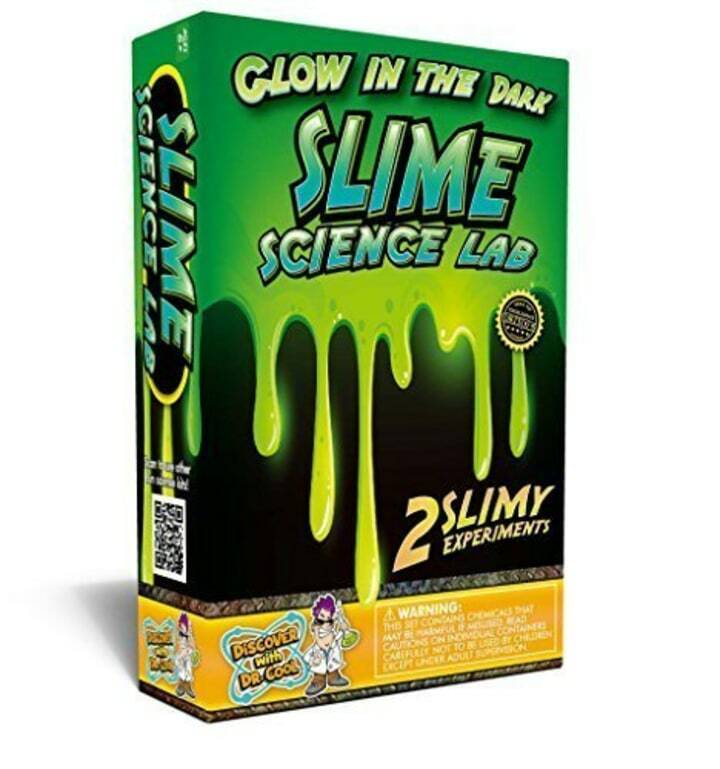 "They enjoy science kits like crystal growing, making a volcano, and other science experiments, especially yucky, messy ones!" Conti said. 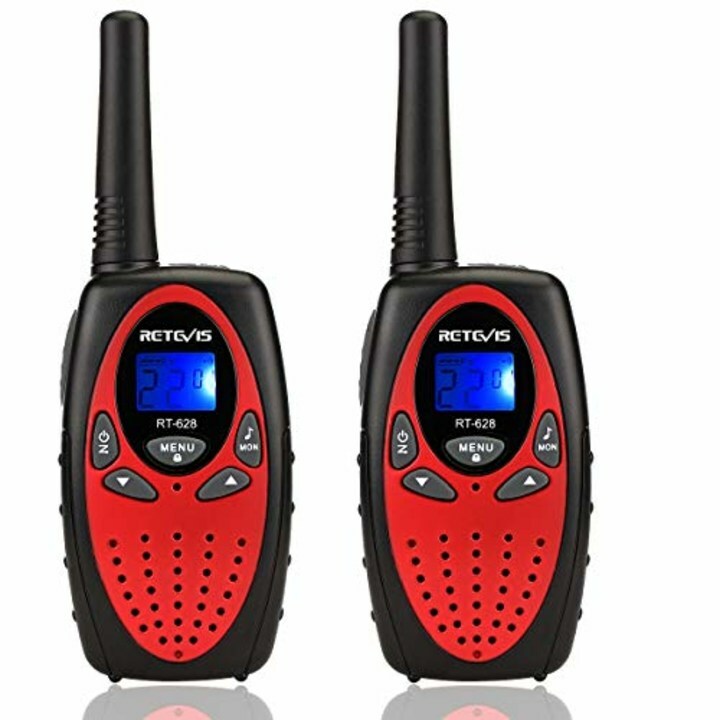 These walkie talkies are perfect for the social play 6-year-olds crave. 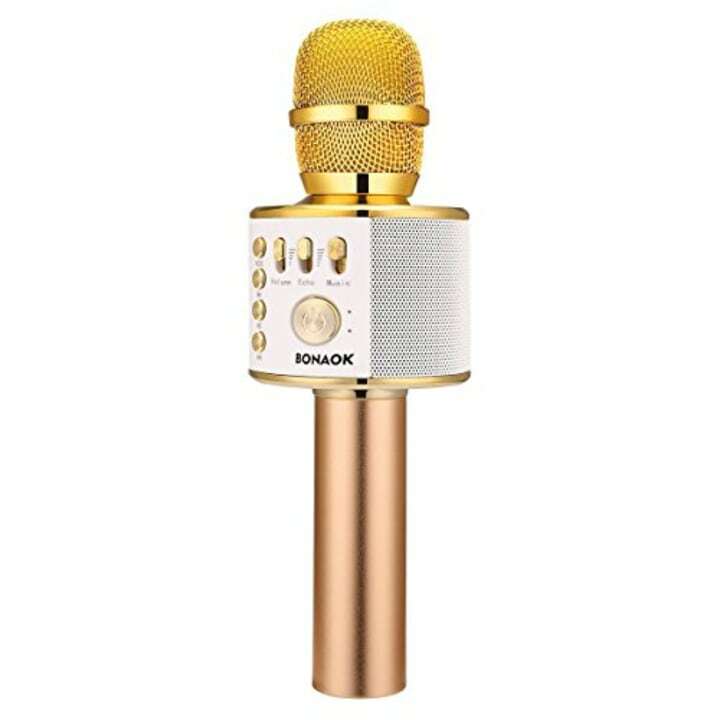 For the little musician, this wireless microphone syncs with whatever you're playing to let them sing along. Similar available at Urban Outfitters for $35. 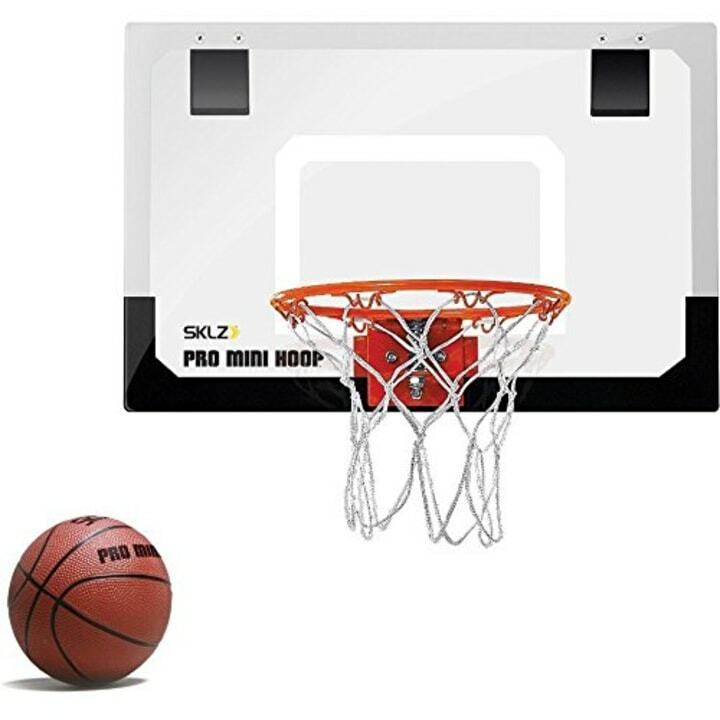 Sporting equipment is great for motor skills and a 6-year-old's love of competition. 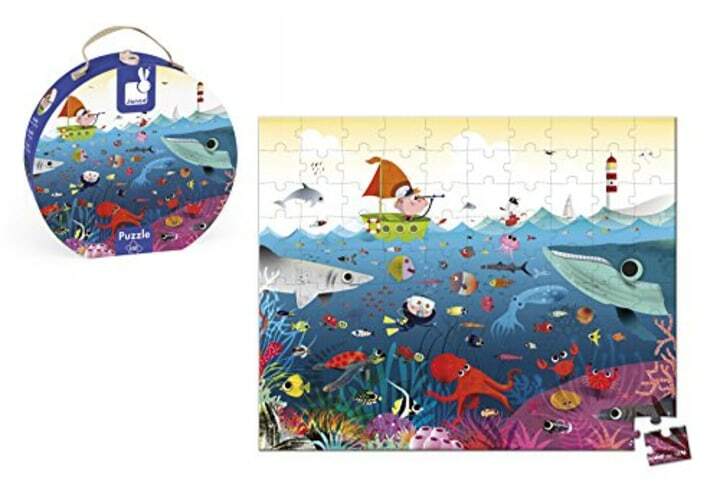 Puzzles with more than 50 pieces are a good challenge at age 6, Conti said. 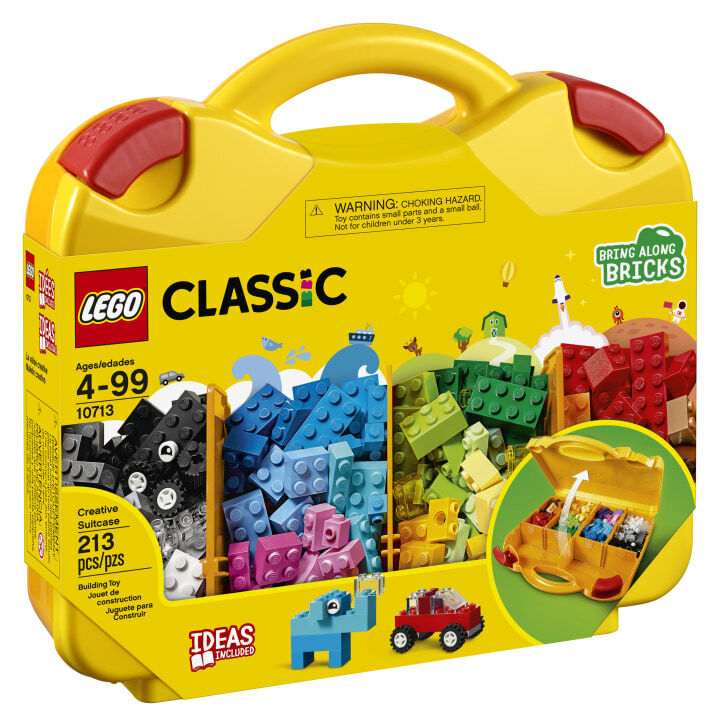 Serious LEGO fans may be eager to try a Minecraft kit, Star Wars collection, Harry Potter set or the friendship box. But Conti suggests leaving construction as open-ended as possible with a basic creative kit. Also available at Walmart for $81. 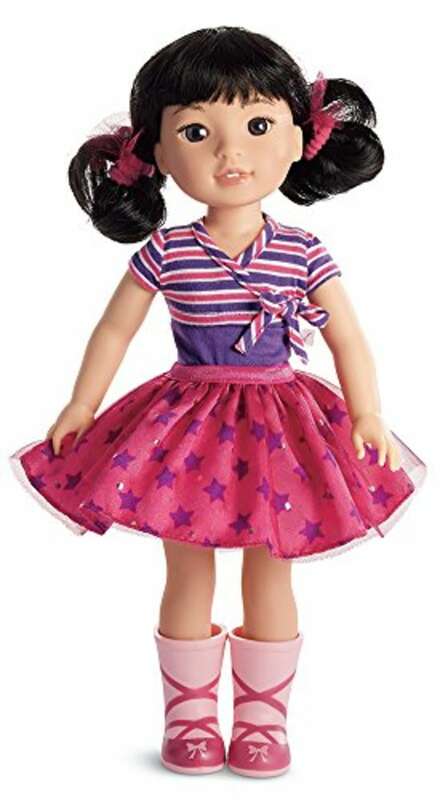 Conti likes American Girls dolls. These smaller, more affordable versions are good for 6-year-olds. This construction toy is another kid favorite. Also available at Walmart for $45. Know a 6-year-old with tons of energy? 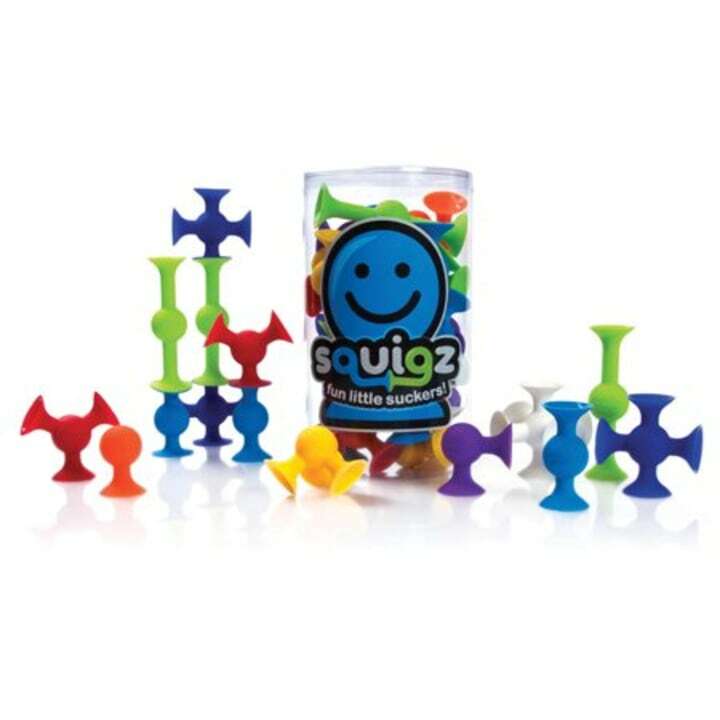 This great gift helps kids learn a new, active skill. 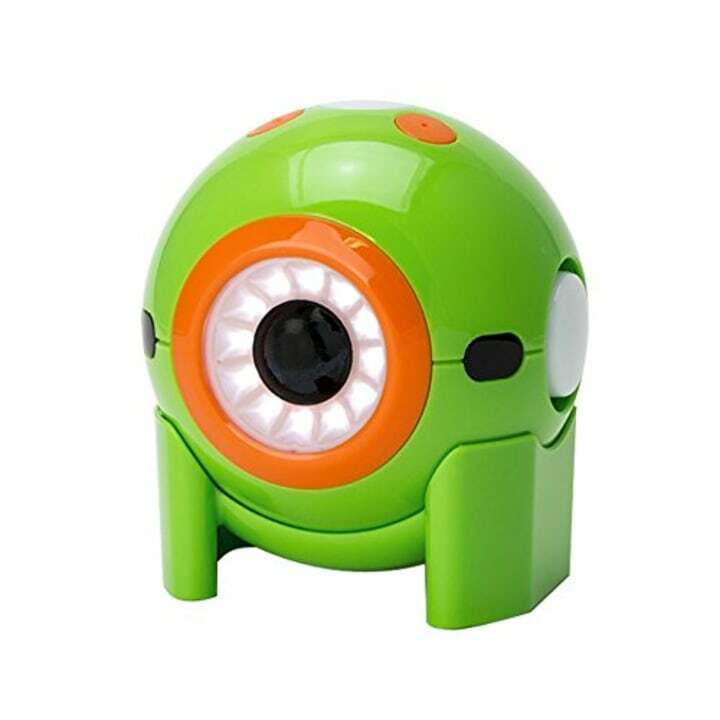 This basic robot begins teaching 6-year-olds how to code, using commands through apps on a mobile device. Accessories help it transform into a lava lamp and more. Also available on Amazon for $38. 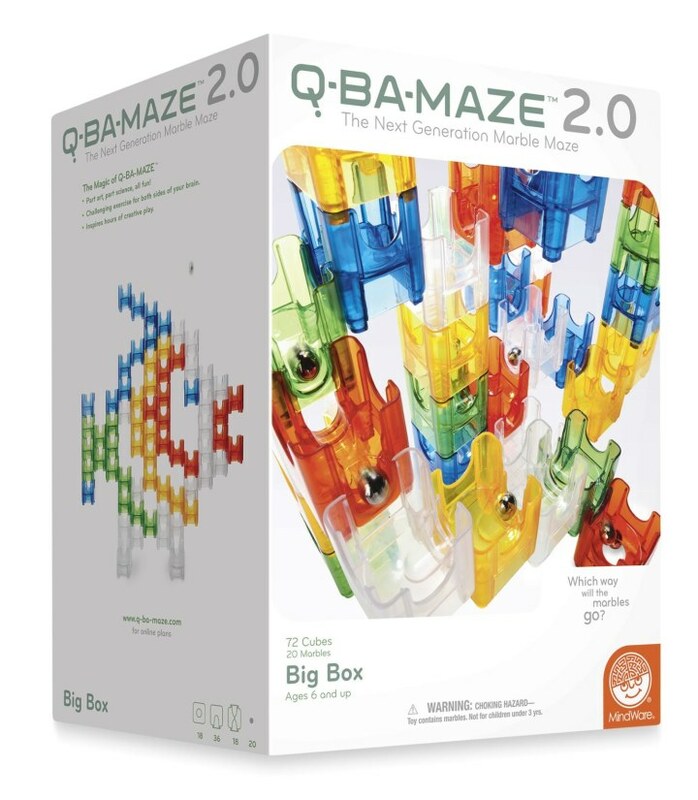 This kit creates a marble run in countless configurations, building construction and STEM skills. 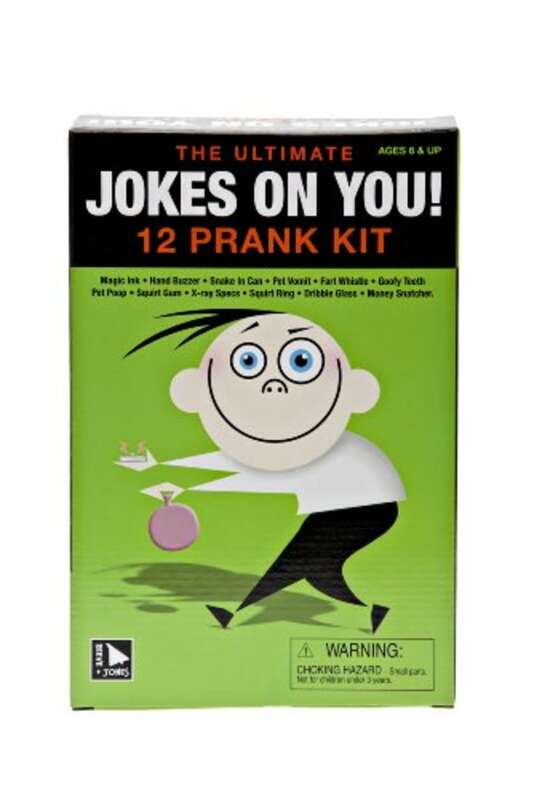 "Kids this age are developing a sense of humor and they like to trick adults," Conti said. Joke books are another hit. Also available at Walmart for $120. Age 6 is a great time to learn to ride a bike. 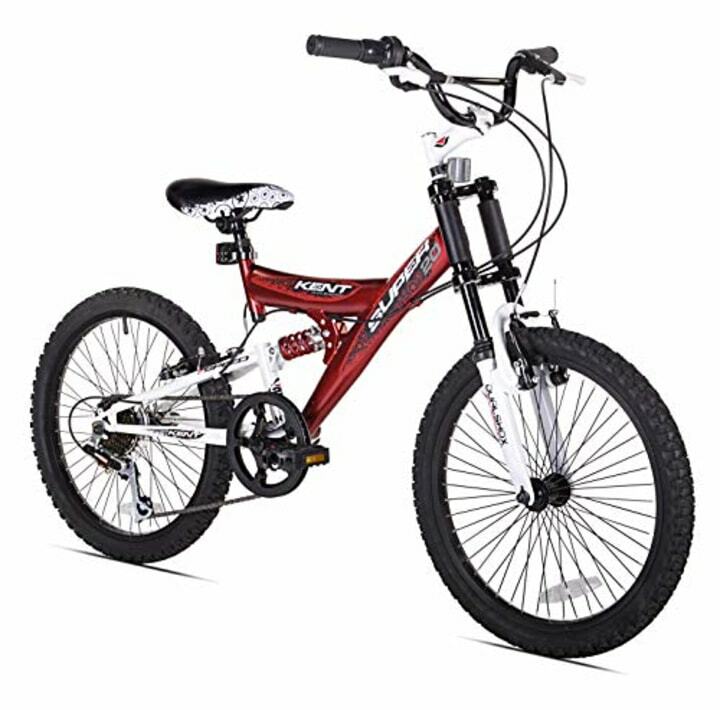 Top of the line bikes can be expensive, but this Kent model is well-reviewed and at a lower price. Also available at Walmart for $144. For the child whose dolls and mini-figures need to crash in style. 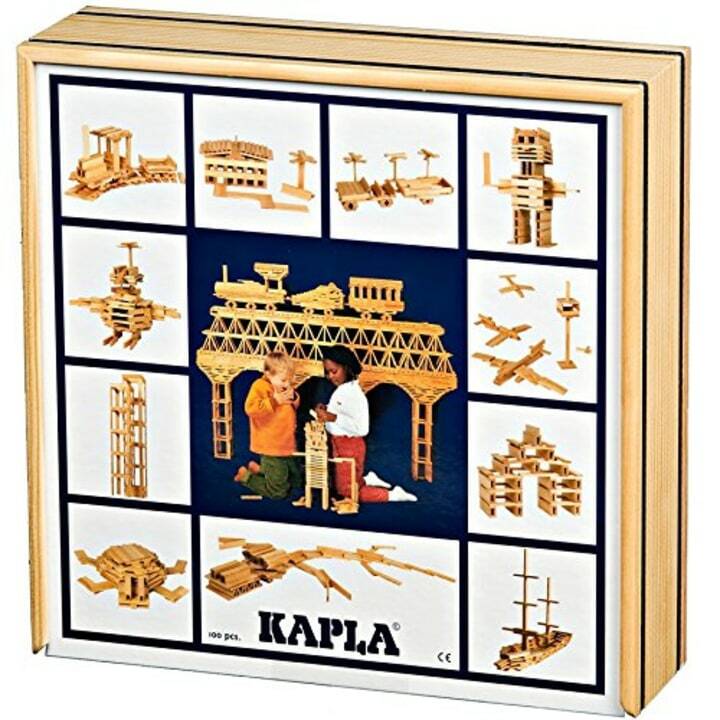 Conti is a special fan of Kapla blocks for construction that is open-ended. 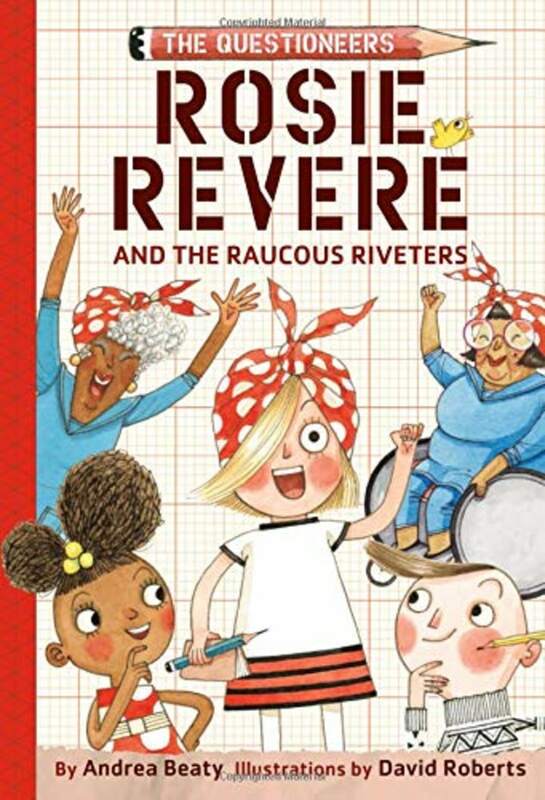 Fans of Andrea Beaty’s can-do heroine Rosie Revere, Engineer will love seeing her star in a new chapter book series with Iggy Peck, Ada Twist and the cheese-copter. 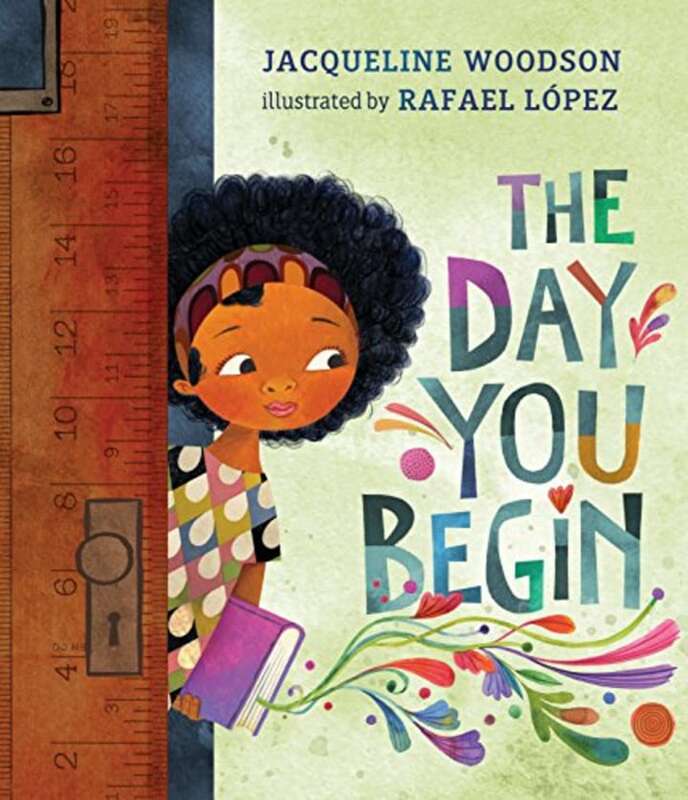 Jacqueline Woodson's picture book with illustrator Rafael López is a touching ode to making your own space when you feel different. 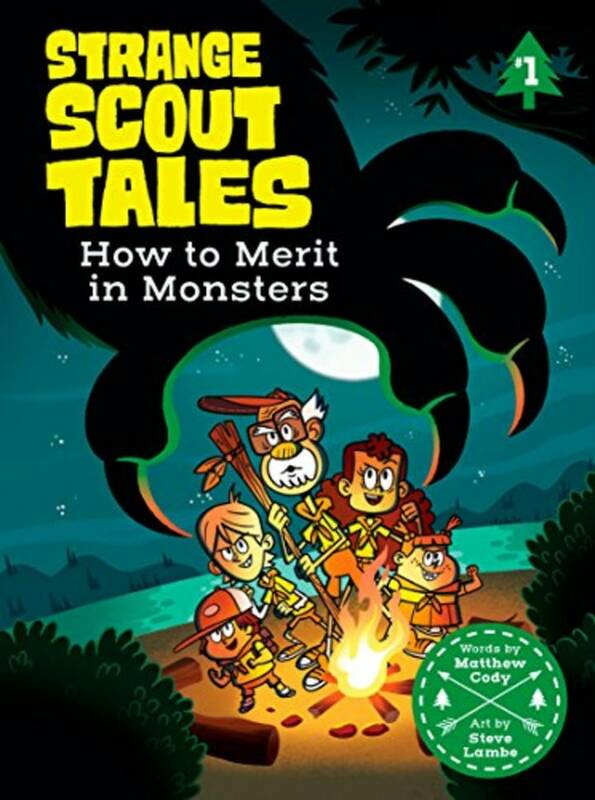 The first book in Matthew Cody's funny new chapter book series sets a group of misfit scouts on a mission to rescue Big Foot. Also available at Barnes & Noble for $16. 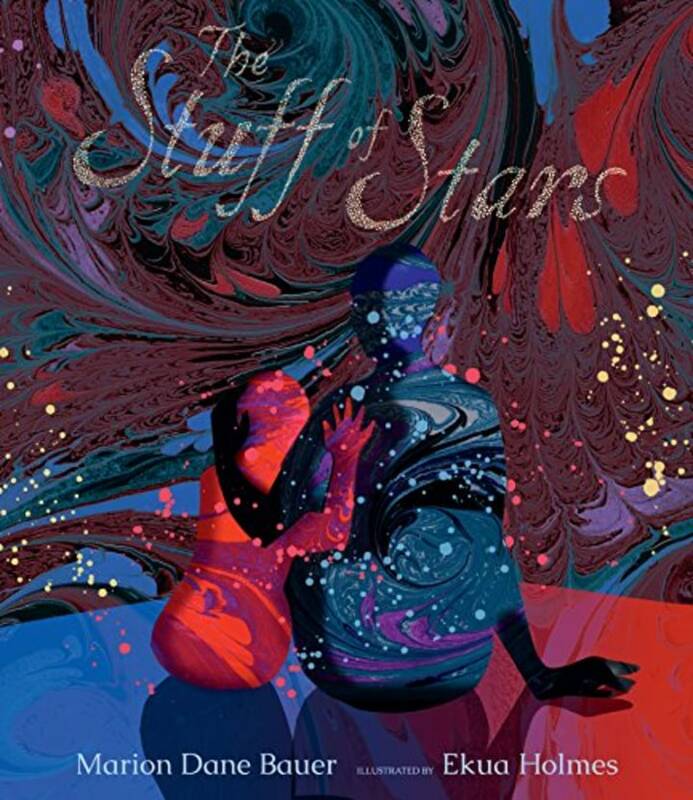 Science meets poetry in this beautiful, lyrical story by Marion Dane Bauer about the birth of the universe, illustrated by Ekua Holmes. 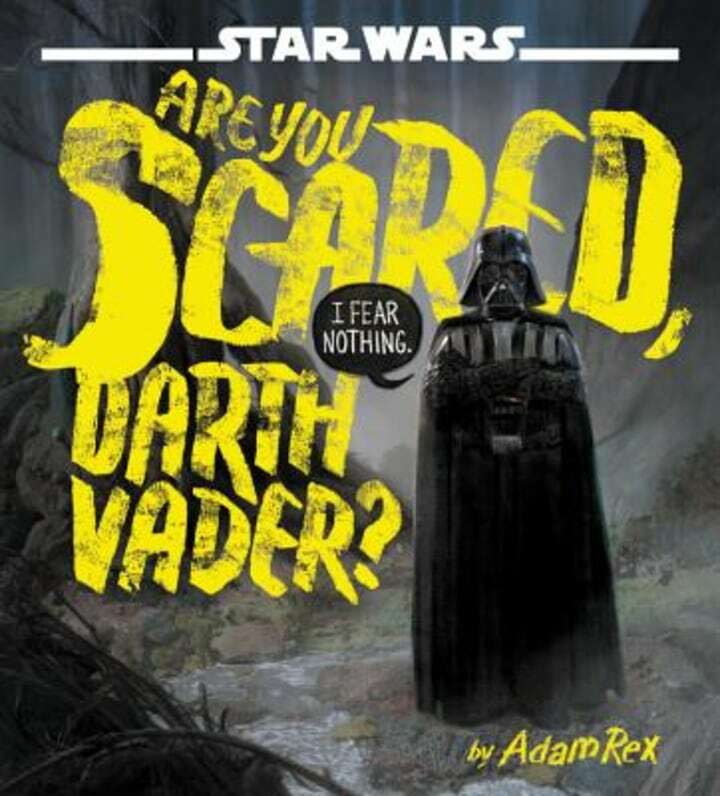 What could possibly scare Lord Vader? Ask the children giggling their way through this picture book from Adam Rex. Annie Barrows returns to her best-selling series after a five year break. 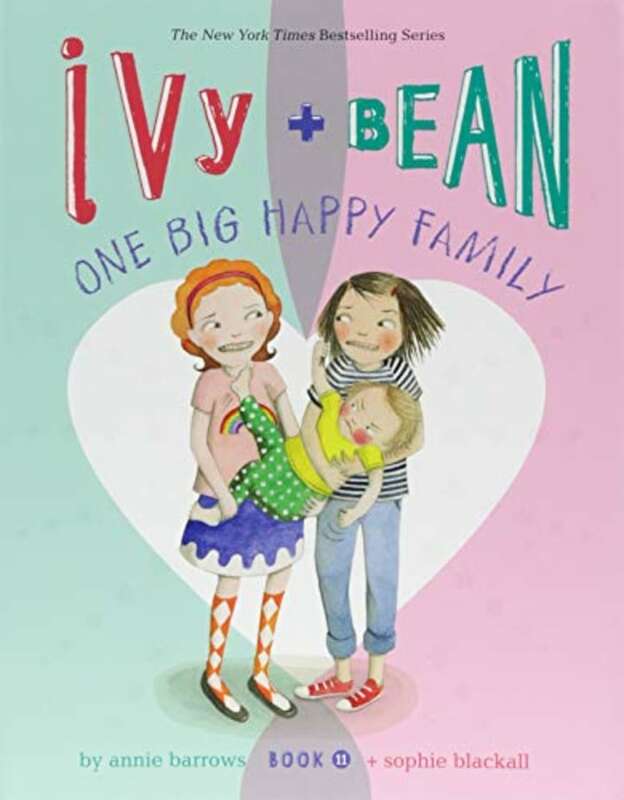 Books 1-10 are available in an Ivy + Bean boxed set. 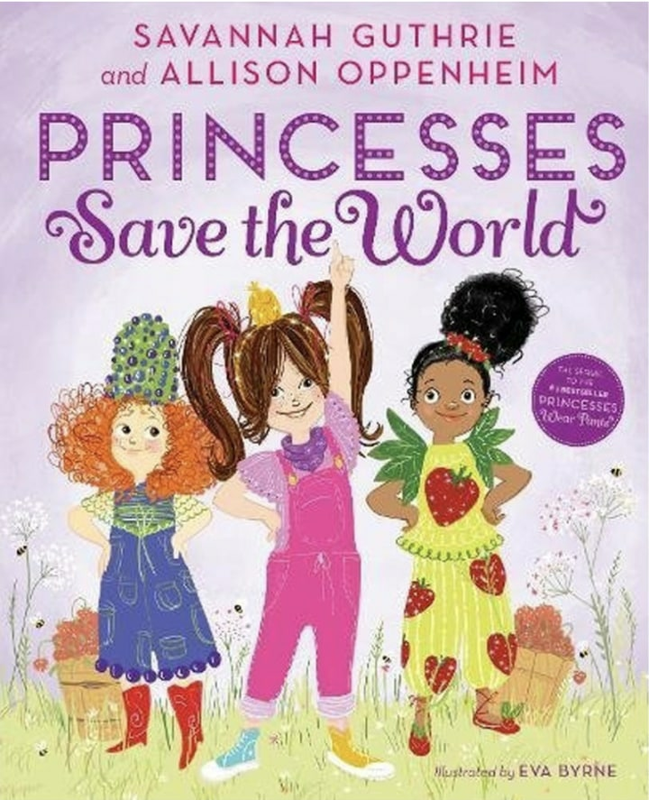 "Princesses Save the World" by Savannah G. and Allison O. Learning about the strength of women and girls is perfect for any budding 6-year-old! 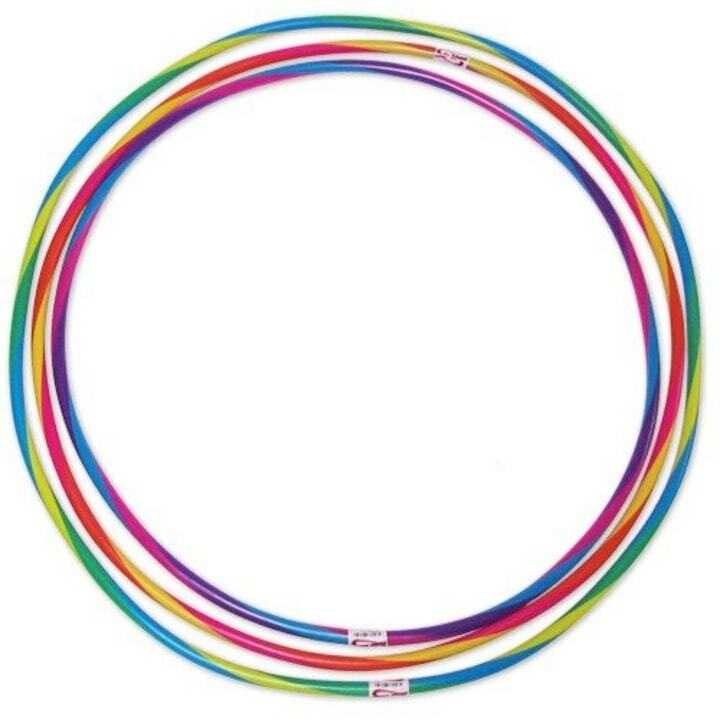 Similar available at Walmart for $10. 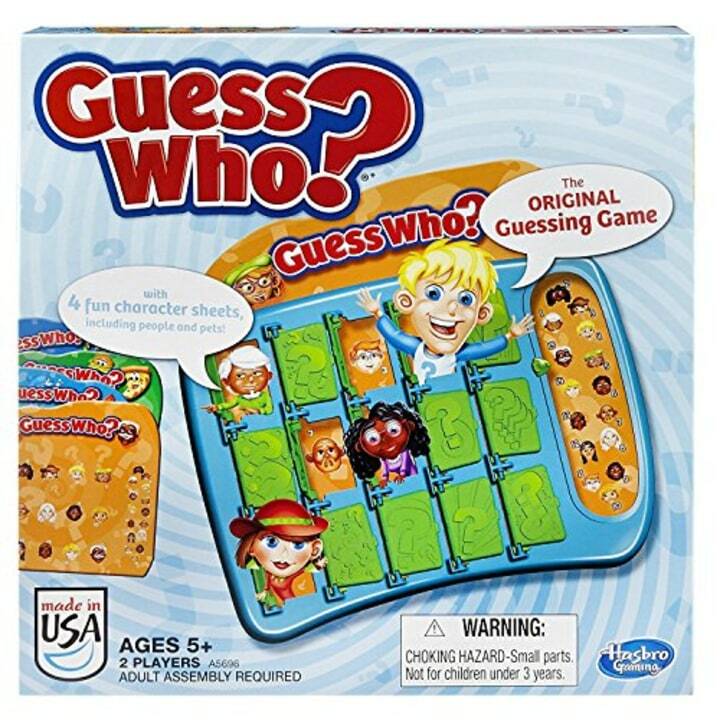 Conti suggests this classic board game for 6-year-olds, who understand rules and enjoy competition. 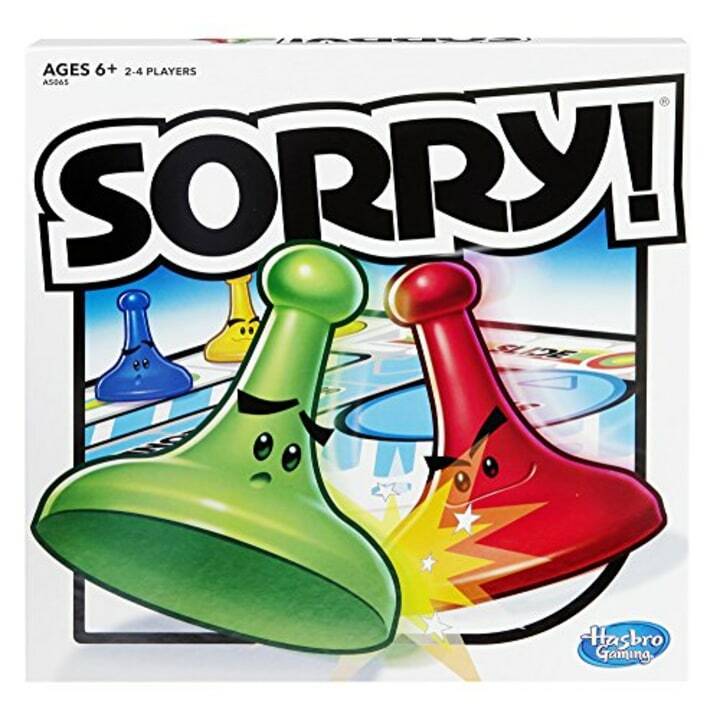 Sorry is another classic board game 6-year-olds love, Conti said. 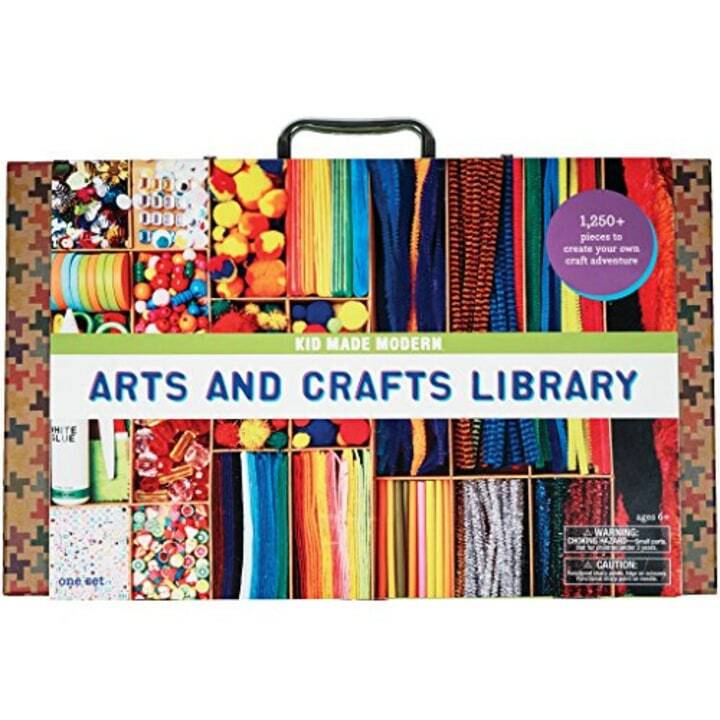 Arts and crafts are a perennial favorite, and this kit is full of possibilities. 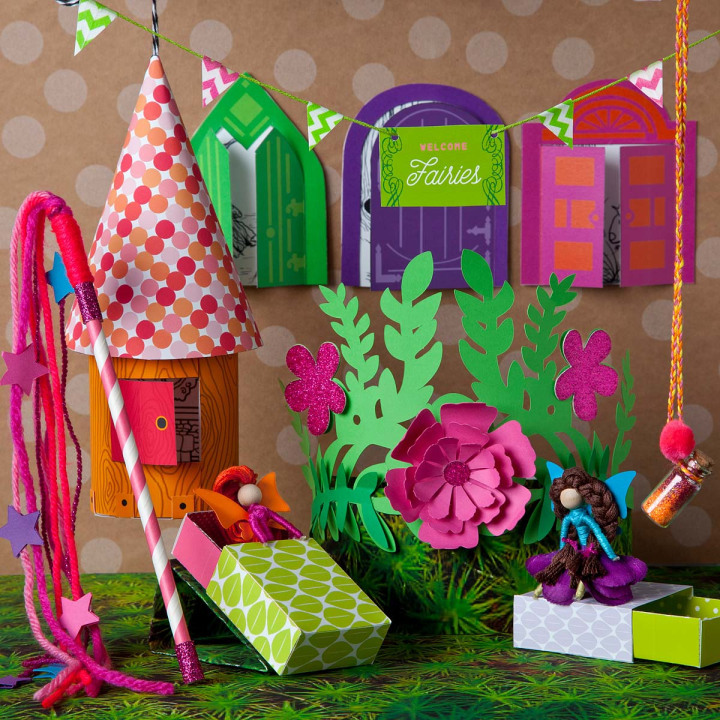 This guided kit with instructions for making a little fairy world is fun for mini crafters, too.